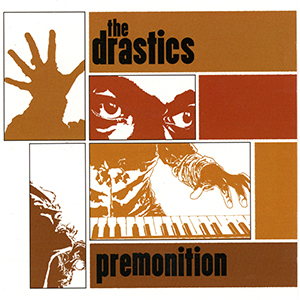 THE DRASTCS are an instrumental dub reggae group based out of Chicago, formed in august 2003 from the ashes of rock-steady soulsters The Zvooks. Taking influence from the masters of the style (King Tubby, Lee Scratch Perry, Augustus Pablo) and adding influence from afro-pop, jazz, hiphop, dancehall, and R&B, The Drastics’ catchy, danceable sound is guaranteed to turns heads and move your feet. Featuring guest vocal appearances by King Django, Dr Ring Ding, Craig Fujita and more!